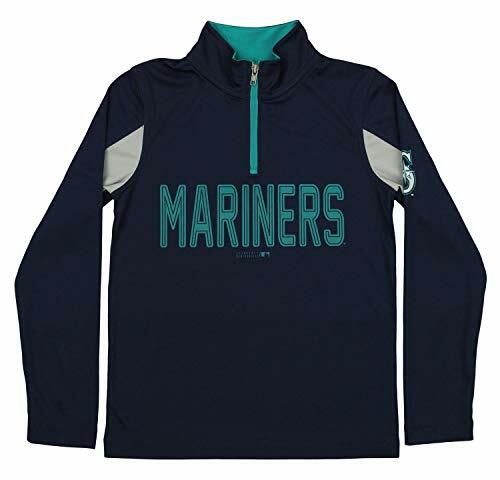 Warm but not heavy, this pullover is perfect for a young baseball fan. Youth sizing. 100% polyester performance fabric. 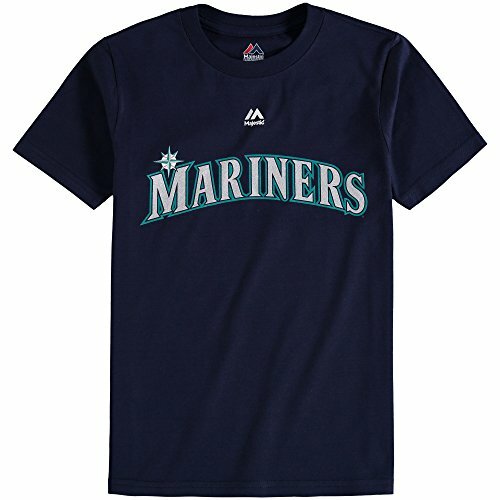 Make sure your young one is ready to show off their favorite baseball team spirit with this MLB slider tri-blend tee. 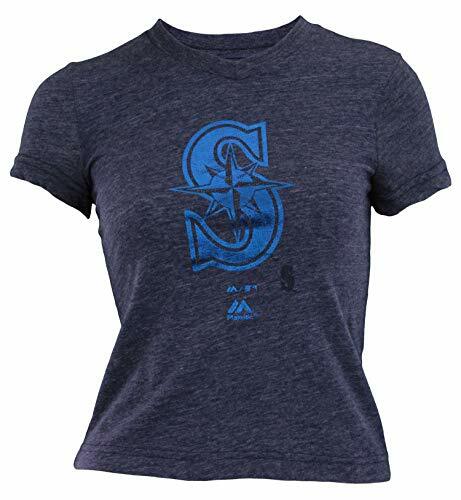 The tri-blend fabric makes this tee extra soft and comfy, making it the perfect tee to wear for game day! Youth girls (7-16) sizing. 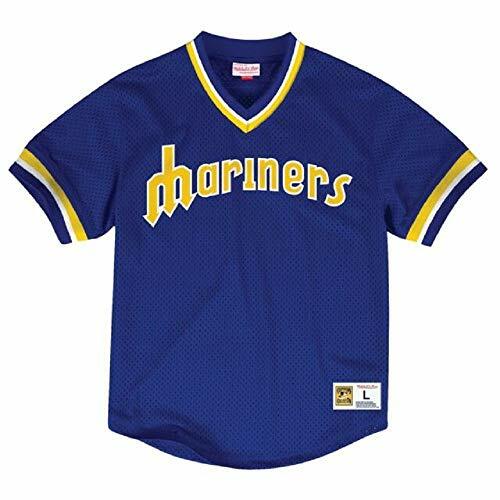 Cheer on the team in this Seattle Mariners MLB Little Boys Toddler Reversible Varsity Jacket. You will stand out in a crowd and stay warm too. Little boys toddler sizing. 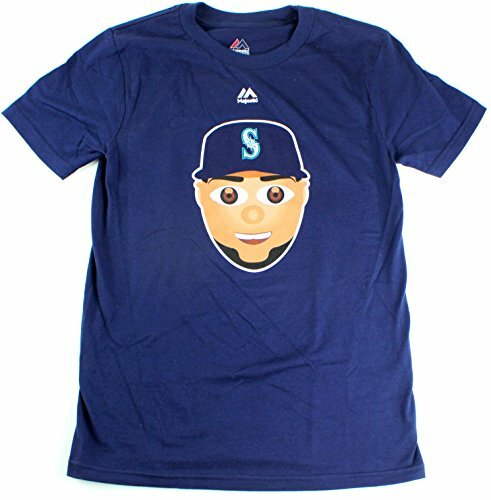 Stand out in the crowd with this s MLB outfield photo tee. 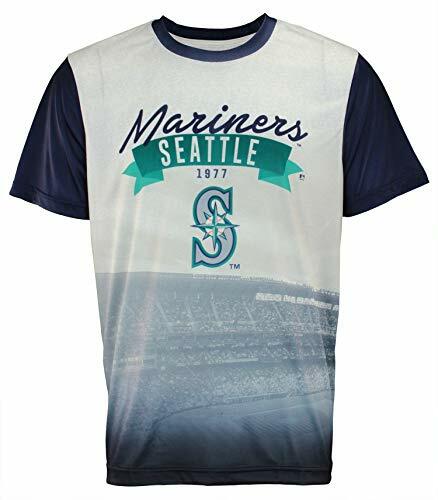 This tee features sublimated graphics, crew neck design, team name and logo. Men's sizing. 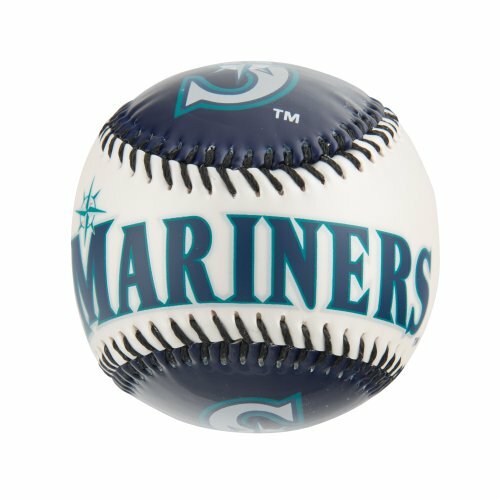 Seattle Mariners Game Time Coach Series Mens MLB Watch There will be no mistaking whom you cheer for when you wear Game Times best selling watch. The Coach Series features a bold full-color face with the officially licensed College logo and colors in a brushed metal case with a genuine glass crystal. The adjustable bracelet is made of stainless steel for long lasting durability and shine. Each Coach Series watch features the incredible accuracy and reliability of Citizen Quartz movement, water resistance to 5 ATM (165 ft), and the Game Time Limited Lifetime Warranty. Features * Official Team Logo and Colors * Stainless Steel Band * Citizen Quartz movement * Water Resistant to 5 ATM/165 ft. * Limited Lifetime Warranty Diameter of Face- 1 1/2" Band (end to end)- 9 1/2" Game Time watches are available for all major sports. Many come in ladies versions as well as men's. There are also pocket watch/desk clock combinations. 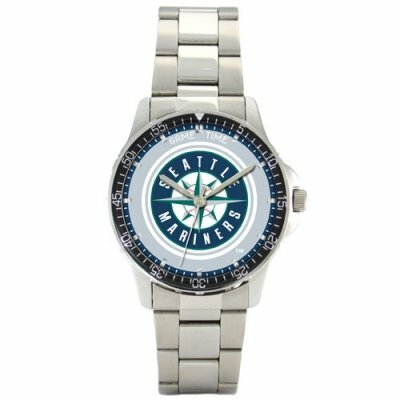 If you have a friend or family member who is a big sports fan, a Game Time watch is the ideal gift. TimeJewels is proud to be an authorized Game Time dealer.